Installing solar panels on the highest primary and secondary school site in England! It will save the school money, educate the pupils about climate change, and reduce the school's carbon footprint. Alston Moor Community Energy is raising funds to install solar panels on the roofs of Alston Primary School and Samuel Kings School in Alston. 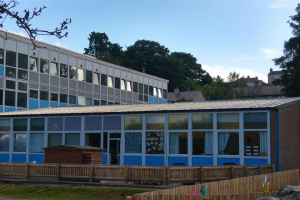 Together the schools have just over 200 pupils, and are located in the heart of the North Pennines Area of Outstanding Natural Beauty in Eden, Cumbria. 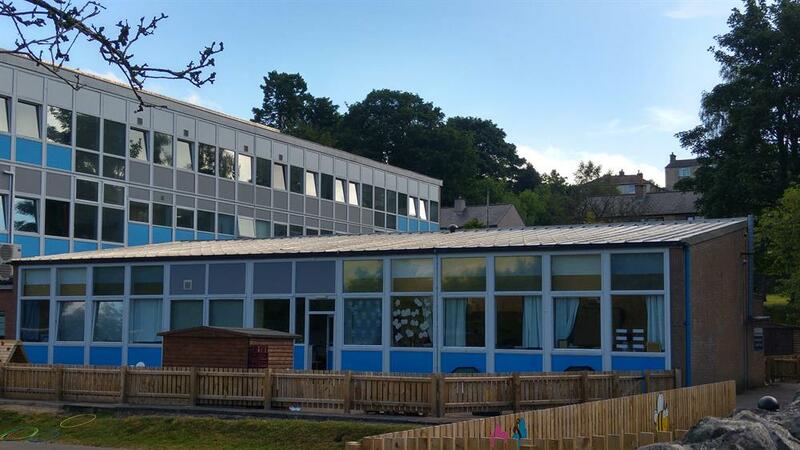 The project has been designed to cut the schools' energy costs, but will also be used to educate pupils on climate change, and reduce the schools' carbon footprint. The smallest viable system will cost £22,000 whilst the largest the roofs can hold will cost £35,000. 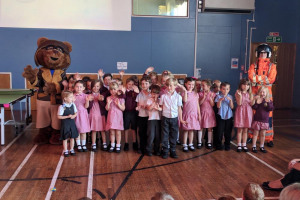 We’ve already raised £17,675 and whilst we submit some more grant applications, we’re aiming to raise at least £4,500 from the wider community - the more we raise, the bigger the system we can fit, and the bigger the savings for the schools. Every extra £250 we raise, will buy an additional solar panel. It will free up money to be spent on the pupils and the building. 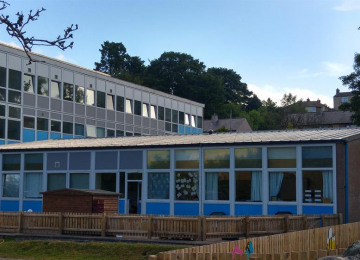 The project is estimated to save the school between £800 and £1,750 a year on energy; at least £20,000 in the next 20 years. 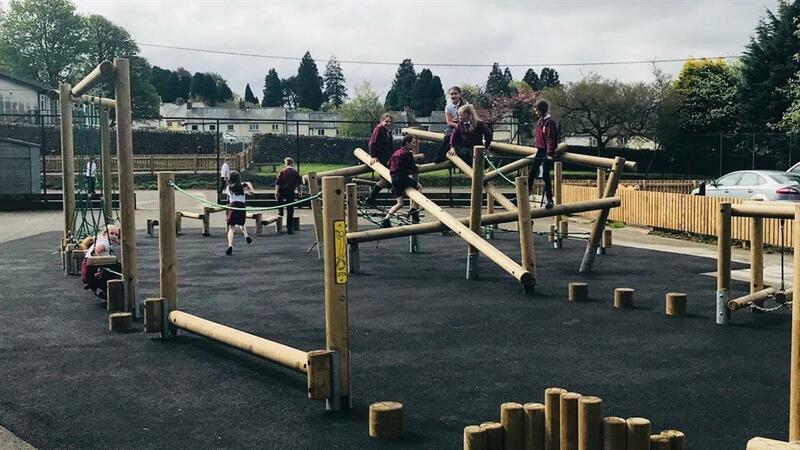 This can be reinvested into other school improvements, or fund trips or materials. The income from the electricity generated will provide an extra £400 a year – more than is needed to cover the maintenance and insurance required. It will help staff educate pupils about climate change and what can be done to tackle it. It can sometimes be difficult to make climate change relatable when teaching it as part of the curriculum. 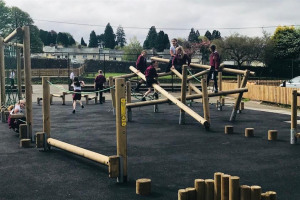 The scheme will provide a practical talking point for staff to educate the school’s pupils about climate change, and what can be done to tackle it. 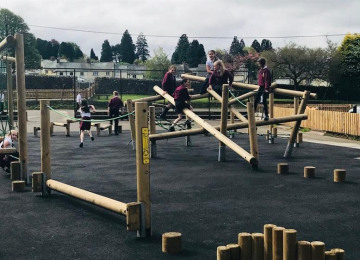 It will reduce the school’s carbon footprint - The project is estimated to save between 4 to 9 tonnes of carbon emissions in its first year, with a total of between 78 and 166 tonnes saved over 20 years. 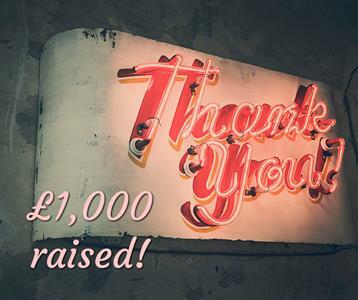 March 2019 - Crowdfunder goes live! June 2019 - Grand opening and community event. AMCE are raising the funds for the scheme and install the scheme. 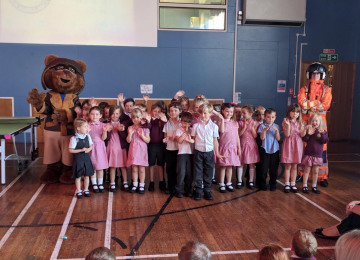 The school will maintain the system, and will keep all the savings from the reduced bills, as well as the funds generated from the Government’s Feed-In Tariff scheme. Individual donations over this amount will entitle the donor to be acknowledged on a plaque installed in the school if they wish. We meed your help to make this happen, please pledge what you can! This project is enabled for overfunding. If the project hits its funding goal before the end of the campaign period, any extra funds raised will be spent (in order of priority) on: The extra money will go on extra solar panels for the project. If we exceed the total amount required, we will use any extra for the development of Alston Moor Community Energy's next project and ongoing running costs for Alston Moor Community Energy. Alston Moor Community Energy has been set up to carry on any business for the benefit of the community through the generation of renewable energy in the Parish of Alston Moor and the surrounding Parishes, reducing carbon emissions and generating a community fund. Project Delivery Manager: Alston Moor Community Energy The Project Delivery Manager takes legal responsibility for receiving and spending the funds raised and ensuring the project is delivered.